In Indonesia, we have much to be thankful for and much to offer in terms of marine life and seafood. We have the world’s second longest coastline and are one of the six countries within the ‘coral triangle’, the area that boasts the highest marine biodiversity in the world. Yet, generations of overexploitation, or more serious abuse of marine resources, such as cyanide fishing or explosives fishing have brought Indonesian fisheries to a point of crisis. FAO estimated in 2010 that more than half of the world’s fish stocks (53%) were “fully exploited” with current catches at the maximum sustainable production and no more room for further expansion. 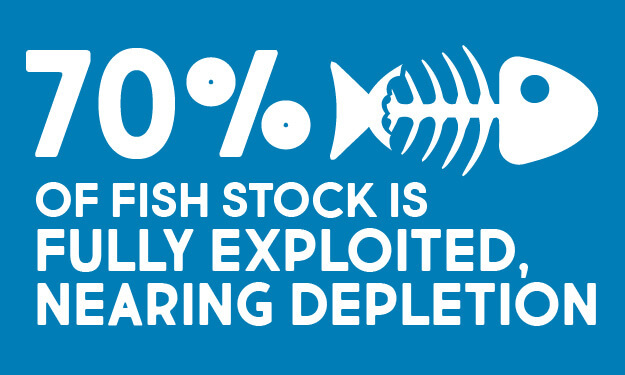 An additional 32% of the world’s fish stocks were “overexploited”, “depleted” or “recovering from depletion”. Since 2009, WWF-Indonesia, the Indonesian foundation born of the World Wide Fund for Nature started promoting Seafood Savers, a local initiative aimed at achieving sustainability goals through a cooperative mechanism with local fisheries. This provides a much needed stepping stone to smaller community fisheries towards a more ambitious MSC (Marine Stewardship Council) Certification. More recently in 2015, WWF-Indonesia launched Signing Blue, a channel to promote a responsible and substantial market for marine tourism. Signing Blue ensures that the ongoing tourism activities shall be responsible for their Biodiversity and Ecological footprint, as well as for the locals and their culture. We, at Komunal 88, are one of the first restaurants in Jakarta that hope to help turn the tide on overfishing by choosing to buy wild-caught or farmed fish from sustainably and responsibly managed Community Indonesian fisheries. We believe that protecting biodiversity is paramount to the future of humanity on our planet. It means that we have made a commitment to the future of this beautiful planet we call home; to do what we can towards protecting our oceans, the species that call them home and the livelihoods that they support. We wholeheartedly support and promote sustainability, environment protection and energy and water conservation. We act and advocate daily for a significant reduction in plastic disposal. 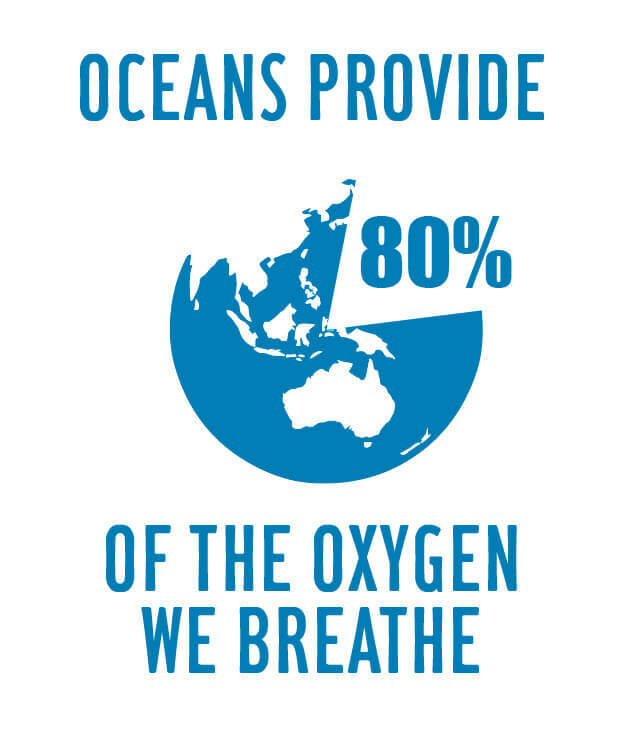 So if you have chosen to order a prime fillet of our sustainable tuna saku, or a beautiful line-caught barramundi, or one of our Asian moon scallops, or any of our homemade dishes with FIP-certified prawns or blue swimming crab, then pat yourself on the back because you are making an important and informed choice to make a difference! We shall not, directly or indirectly take, harass, harm, pursue, shoot, wound, kill, trap, capture, use, trade in or attempts to engage in any such conduct to any threatened or endangered species, whether vegetal or animal.